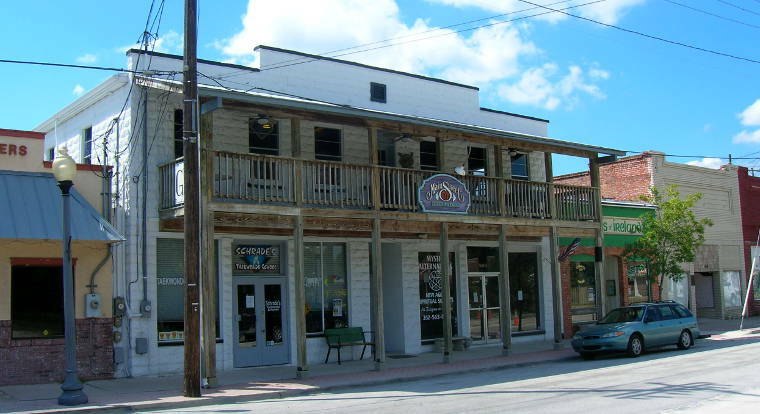 The population of Crystal River is down more than 12% since 2000. It doesn't help any that Florida Light & Power has been jockeying to build another nuclear power plant right outside town several years from now. They've even been applying to the Public Utilities Commission to jack up electric rates in anticipation of that.